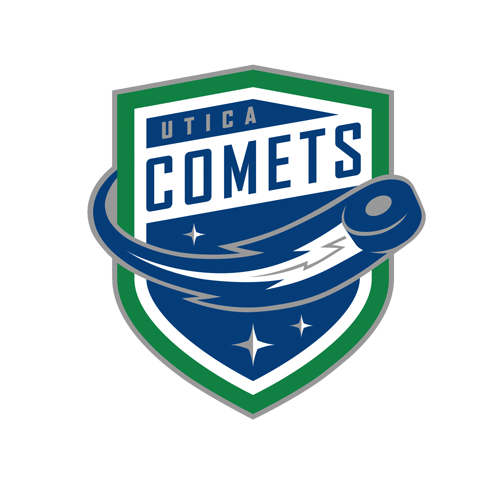 Onondaga County War Memorial Arena, 7 p.m.
Tonight’s Game: The Utica Comets battle the Syracuse Crunch in Game 11 of the Galaxy Cup series. 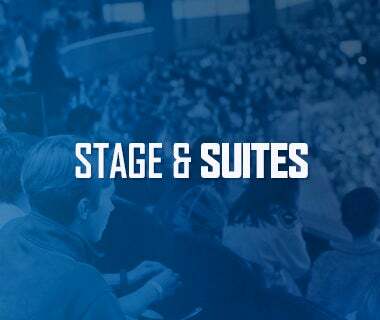 Puck drops at 7 p.m.
Last Game:The Utica Comets defeated the Toronto Marlies by a score of 3-2 in a shootout Friday night at the Adirondack Bank Center. Martin Marincin put the Marlies up 1-0 four minutes into the game. Vincent LoVerde extended the lead to 2-0 with a power play goal at the 12:46 mark of the second period. Cole Cassels cut the lead to 2-1 three minutes later. Tony Cameranesi and Dylan Blujus tallied the assists. Lukas Jasek tied the game at two with a power play goal with six minutes to go in the third period. Michael Chaput and Patrick Wiercioch picked up the assists. Cole Cassels scored the lone goal in the shootout, and Demko stopped all three shots he faced to secure the win. Demko finished with 37 saves to improve his record to 24-12-6. Head-to-Head: This is the 11thmeeting between the Comets and Crunch this season. 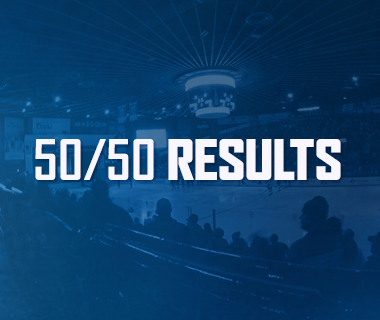 Utica leads the season series 5-3-2, but Syracuse won the most recent matchup 2-0 on March 24. The Crunch are outscoring the Comets 25-23 through 10 games this year. Scouting the Crunch: Syracuse comes in with a record of 43-20-8 and sits in second place in the North Division. 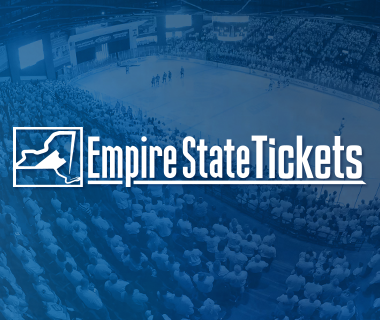 They most recently fell 4-3 in a shootout to the Binghamton Devils last night. 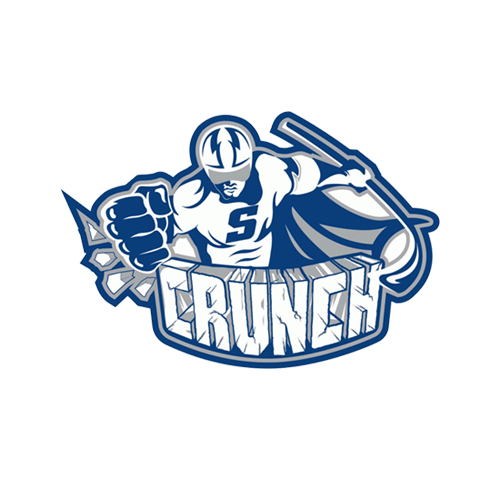 Offensively, the Crunch are led by Mathieu Joseph with 53 points, followed by Carter Verhaeghe with 43 points. Connor Ingram is the leading netminder with a 19-10-2 record, a 2.35 goals-against average, and .912 save percentage. Barn Stormers: Utica remains one of the top teams on the road this season. The Comets are riding a four-game road point streak into tonight, outscoring opponents 15-13. In addition, they have scored three or more goals in three of those four games. They Comets are 21-10-5 away from home this year. Heating Up: Michael Chaput has been on fire away from home lately. Chaput carries a four-game road point streak into tonight, picking up six points (2-4-6) in the process. He is also on a three-game point streak The veteran forward leads the active roster with 41 points (16-25-41) in 53 games this season. Clutch Gene: Lukas Jasek has been on a tear since arriving in the AHL last weekend. Jasek has scored two game tying goals in the third period of games the Comets would go on to win. The rookie forward has six points (2-4-6) in three games this year. Chance to Clinch: The Comets have another chance to bring the Galaxy Cup back to Utica. 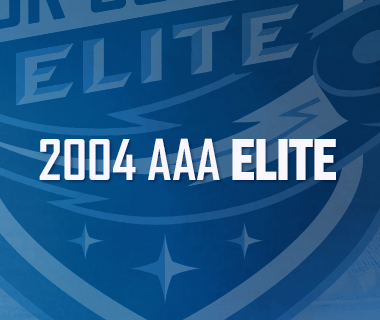 If the Comets win in any fashion, they will win the cup for the fourth time in five seasons. In terms of points, the Comets lead the season series 12-10. Next Game: The Comets are back in action Friday, April 13 for game 12 of the Galaxy Cup series against the Crunch. Puck drop at the Adirondack Bank Center is scheduled for 7 p.m. Fans are encouraged to utilize the ticket exchange website, StubHub!. The game can be heard on 94.9 KROCK and viewed on AHL Live.